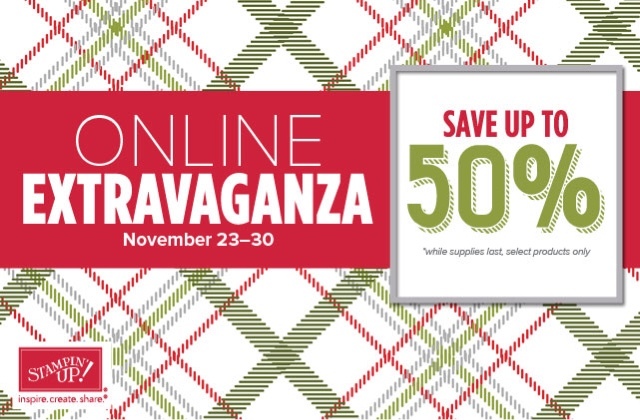 This is also a great opportunity to order your favorite retiring items from the Holiday Mini Catalog. 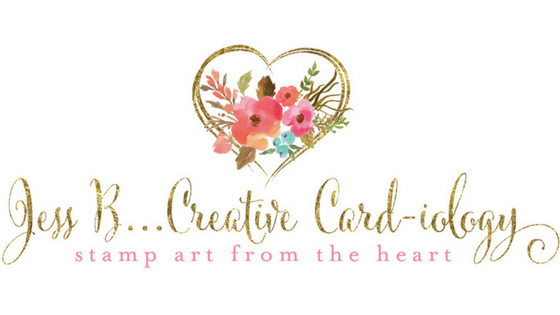 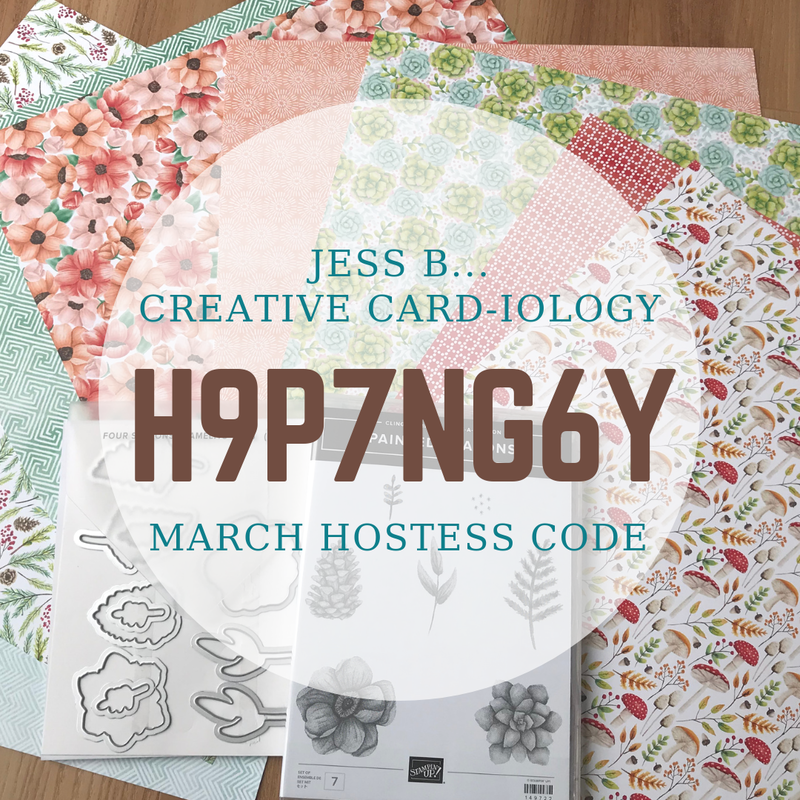 Use the hostess code: ASJ3JE6Y and receive a free Watercolor Winter Mini Card Kit from me with your order of $35+. 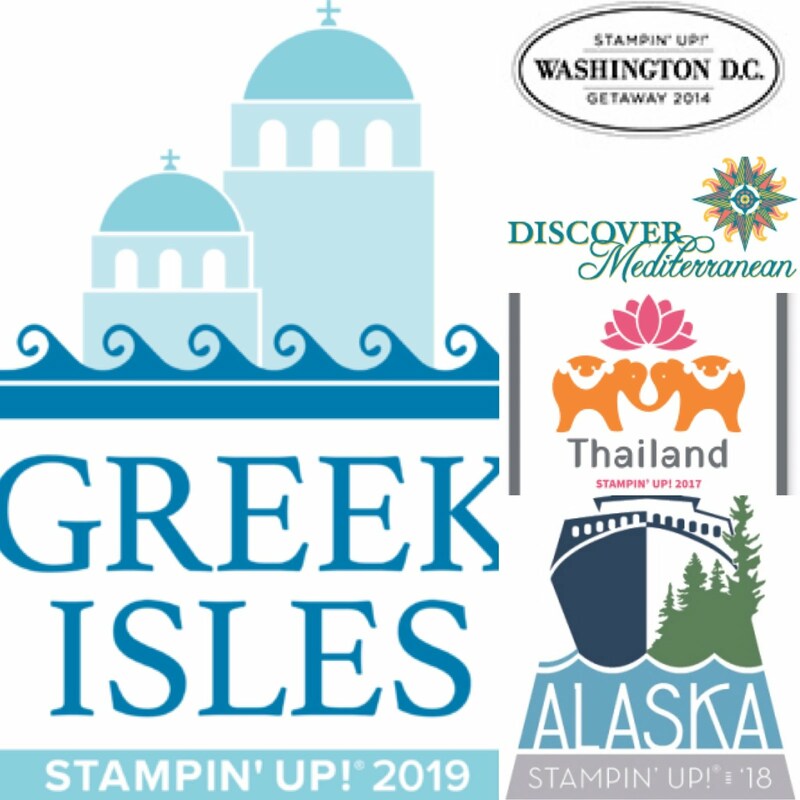 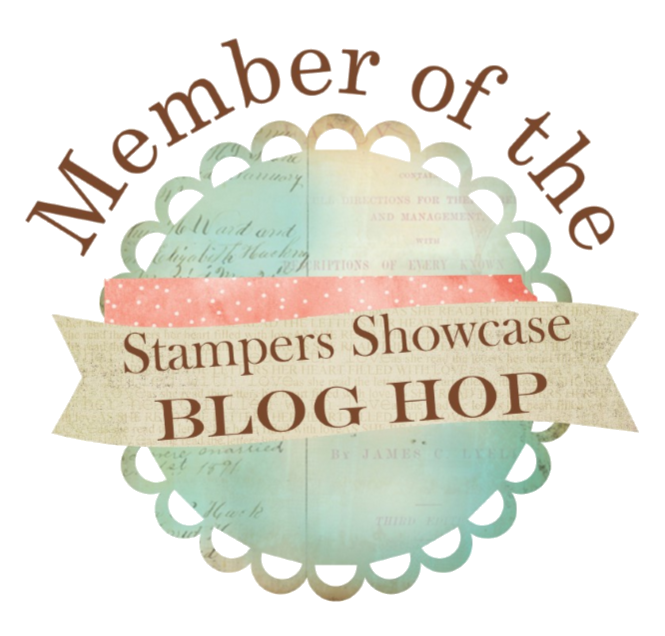 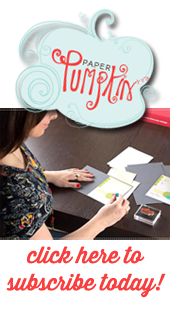 If ordering $150+ don't worry about the code - you qualify as your own "hostess" and will receive Stampin' Rewards with your order.